This is a post by author Sandrine Jackson. Sandrine is managing director for Universal Aviation France – Paris, which has a recently renovated FBO with hangar at Le Bourget Airport. Sandrine is an expert on business aircraft operations in France and can be contacted at sandrinejackson@universalaviation.aero. The 2016 Euro Football Championship takes place June 10-July 10 at ten locations throughout France. Special accreditation procedures are going to impact some general aviation (GA) operations to Le Bourget (LFPB), aircraft parking may be particularly challenging in the south of France, and sourcing crew accommodations is likely to be equally challenging. If you’re planning to attend this event or will be traveling to France during this time period, we recommend beginning trip preparations without delay. All of these are airports of entry (AOEs) with specific operating hours for this event. The operating hours can be found on the Cohor site. Aircraft parking will be a concern for all Euro Football Championship host airports, particularly during the opening and closing ceremonies at Paris. Short-notice operating requests may be particularly challenging. 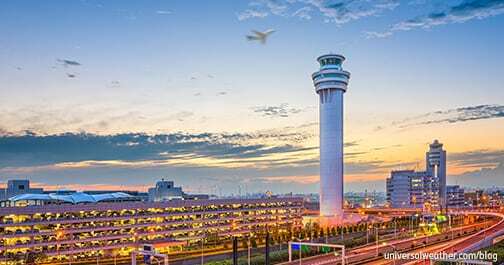 GA operations are not permitted to operate LFPB on June 10 and July 10 without prior accreditation, but airport slots will not be required for this location. For other airports, no accreditation policies have yet been announced, but airport slots will be necessary for dates when football matches are in progress as well as for the following day. Slot priority goes first to airlines and scheduled charter then to GA. As the 2016 Euro Football Championship period is also peak season for the south of France, airport congestion and limited aircraft parking availability will be accentuated within the region. Night restrictions currently remain in place at LFPB, but airport authorities are in discussion regarding operating extensions. We anticipate that if night restrictions are eased, this may only be applicable for certain operators, such as football teams, and not for all GA. Slots, when required, are requested from appropriate airport authorities via local ground handlers. Slots should be requested as soon as schedule is known, particularly for the southern France locations. At this time we do not know the particular deviations that will be associated with these slots. However, if you miss a confirmed slot, you’ll need to wait until another one can be organized. Note that separate parking approvals are required for overnight stays at LFMN. If you’re not able to confirm overnight parking at LFMN, alternates to consider include Le Castellet (LFMQ) and Milan (LIML). 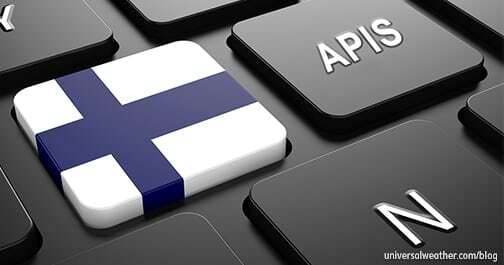 Landing permits are only needed for non-European Union (EU) charter (non-scheduled commercial) operations and not for private non-revenue flights. The Civil Aviation Authority (CAA) processes permits during normal Monday-Friday 0900-1700 local working hours. Assuming you have the required Technical Questionnaire (TQ) completed and on file with French authorities, charter permit lead time is three business days. Shorter notice permit requests are often possible, on a case by case basis. There are times when it may be possible to have permit requests processed over the weekend. However, only one person is available to do this, and request outcomes are not certain. 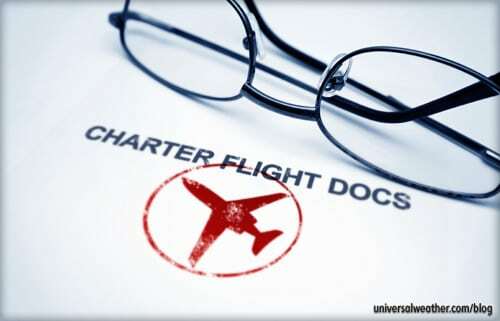 Charter operators to France must have an approved TQ on file prior to obtaining a landing permit. If you’ve not yet submitted your TQ, be mindful that at least five business days lead time is needed—and longer if French authorities have follow-up questions or requirements. For this reason we recommend that you complete the TQ, even if you don’t currently have a charter flight scheduled to France. This will cut down on permit lead time when a charter comes up. Customs, immigration, and quarantine (CIQ) clearance at LFPB is done within the fixed-base operator (FBO), while at LFML clearance is at the general aviation terminal (GAT). 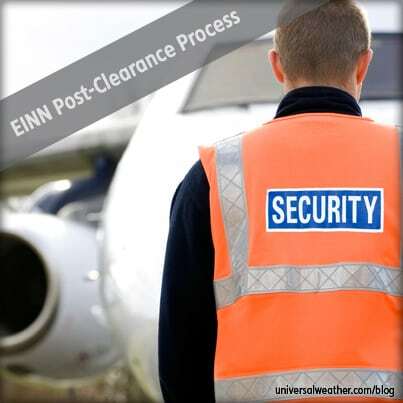 Clearance at LFMN is at the main terminal, but it’s separate from commercial arrivals. For other airports, CIQ processing is done in the main terminal using the same lanes as scheduled commercial. For all international arrivals, passengers and crew must have valid passports and, depending upon nationality, visas. 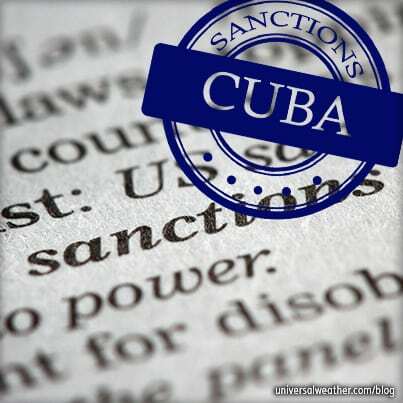 Note that if visas are needed they cannot be obtained upon arrival. During the June 10-July 10 Euro Football Championship period, hotels will be in high demand at all football venues. Crew accommodation prices will be higher than normal with cancellation fees and extended cancellation policies likely, especially in the busy high season in southern France. Expect local transport options to also be in high demand, including prepaid transport (car with driver) and public taxi services. And, be advised that it’s not uncommon in France for taxis to go on strike during the busy summer months. Airport security is at a heightened state of alert throughout France. As such, there may be departure delays to consider. Note that since last November France has closed its borders to open travel within the Schengen region. This means that all passengers and crew arriving from outside France must go through immigration checks, even if just traveling within the EU. More information on the upcoming Euro Football Championship event can be found on the official site. 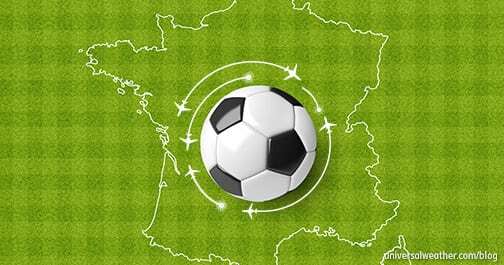 For operations to France during the Euro Football Championship it’s best to address all lead time items as early as possible – from permits and airport slots to crew accommodations and transportation options. Be mindful that additional operating restrictions may be announced, via NOTAM, closer to the event. 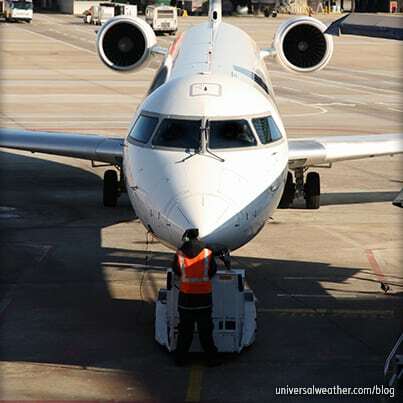 Try to avoid schedule changes as this could negatively impact your airport slot and parking approvals and options. If you have any questions about this article or would like assistance planning your next trip to France, contact me at sandrinejackson@universalaviation.aero.